The vital role your website plays. The impact of conversion rates through the sales funnel. 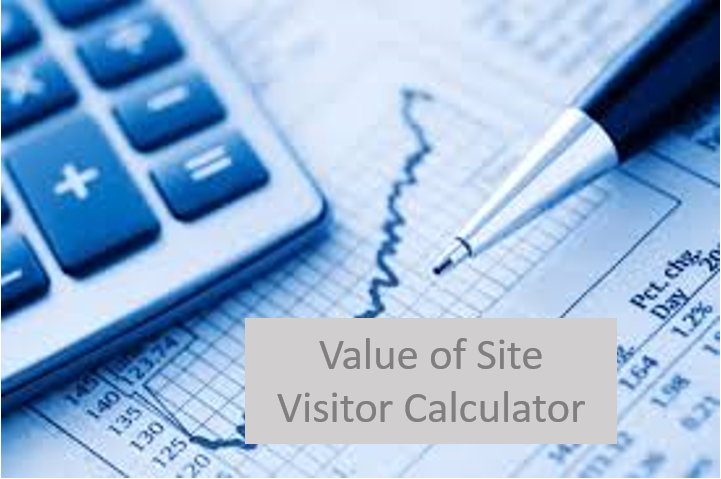 The value of, and sources for, your website visitors.